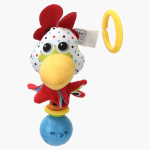 Yookidoo Rooster Rattle Toy | Multicolour | With Battery operated motion. 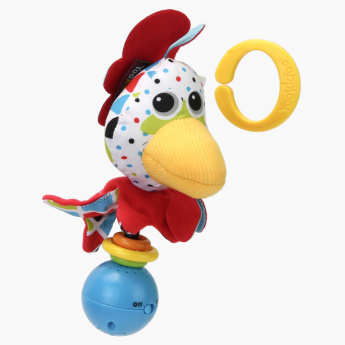 Keep your baby's attention engaged with this bright and cheery rooster rattle toy, which features battery operated motion. 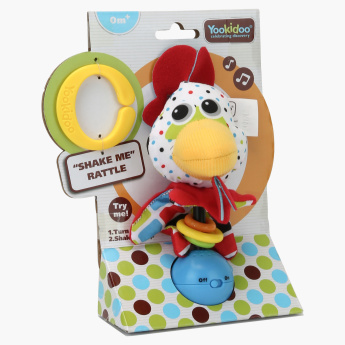 Thanks to its ergonomic design, this toy rattle is easy for your little one to hold. 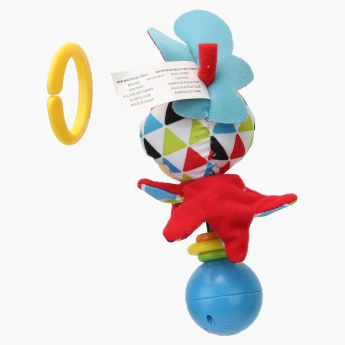 Feature 2 : Specially designed for tiny hands for easy grasps. Feature 1 : With Battery operated motion.